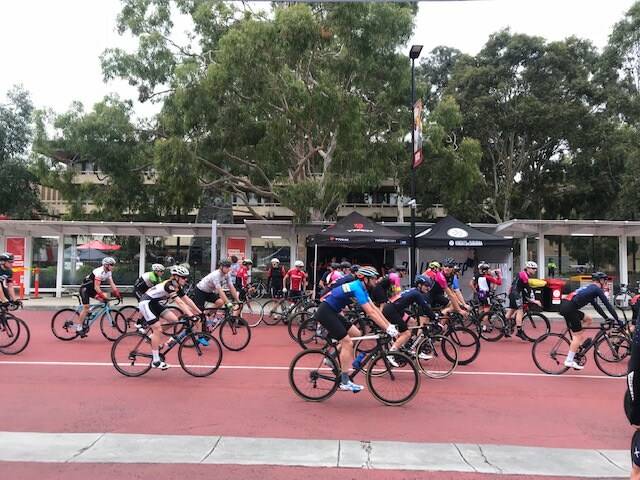 Over 300 enthusiastic cyclists were there bright and early, to participate in the event which saw 3 kilometres of fully closed roads. Many local spectators were also drawn to the event which offered insightful information on bike maintenance, psychology for cyclists and exposure to university life. The event was held at La Trobe University which adjoins Polaris 3083, providing staff and students with easy access to shops, cafes, restaurants, residential accommodation and other amenities. Because of its convenience, many students and staff have chosen to reside within the landmark community.